Author Monica Ali champions the life of the controversial explorer Richard Francis Burton. Presented by Matthew Parris. With historian and broadcaster Matthew Ward. 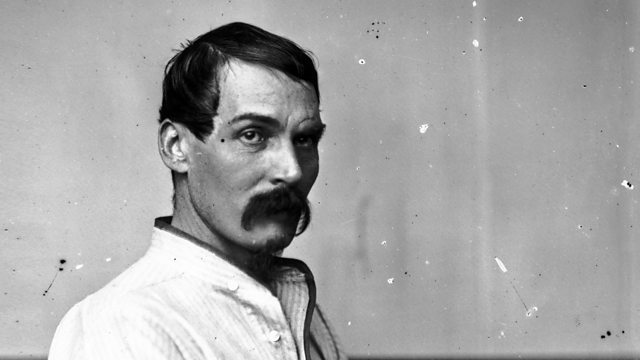 Sir Richard Francis Burton was an explorer, adventurer, soldier, author, poet, sexologist and translator. He brought us the Kama Sutra and spoke 29 languages. The author Monica Ali champions this racy character and tells Matthew Parris why this 19th-century explorer is a Great Life. They are also joined by historian and broadcaster Matthew Ward. Monica Ali joined Matthew Parris to record Great Lives, with Matthew Ward.